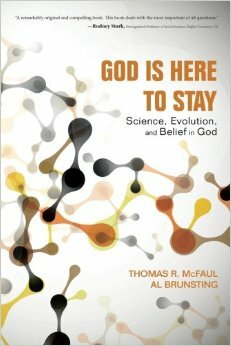 “God Is Here to Stay: Science, Evolution, and Belief in God” is a 2014 publication written by Thomas R. McFaul and Al Brunsting. The chapters consist of scientific findings that support the idea that humanity is structured for knowledge, spiritual experiences, justice, and universal morality. These findings, the authors argue, support belief in a God rather than non-belief. 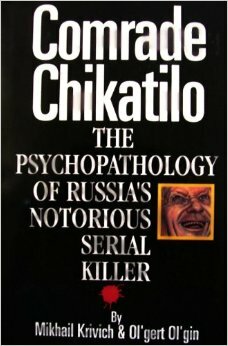 With the 1993 publication of Comrade Chikatilo: The Psychopathology of Russia’s Notorious Serial Killer, authors Ol’gert Ol’Gin and Mikhail Krivitch clearly divulge the life of prolific killer Andrei Chikatilo, the grisly fate of his victims, Russia’s exhausting and seemingly futile manhunt, and the tumultuous trial that led to the Red Ripper’s death sentence. With an upbringing in a famine impoverished, World War II entrenched Ukraine, young Chikatilo lived under both the very real threat of German artillery and the possible threat of being cannibalized by fellow starving citizens, which was purportedly to be the fate of his older brother. 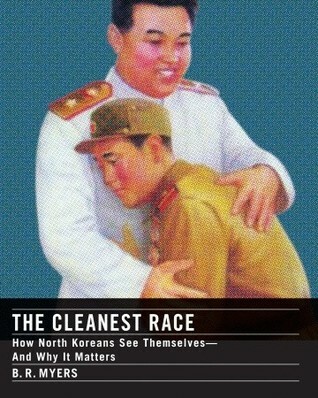 Later in life, from adolescence into adulthood, he suffered from impotence that led to self-contempt and attempts at suicide. Going Clear: Scientology, Hollywood, and the Prison of Belief is a 2013 publication by Pulitzer Prize winning journalist Lawrence Wright. Covering an extensive amount of material, Mr. Wright explores Scientology’s origins, tenets, attacks on critics, the treatment of newly enlisted members to high profile veterans such as Tom Cruise, and the life of its founder, L. Ron Hubbard. Scientology’s status as a relatively new and secretive religion has opened it to a large amount of speculation and criticism. Unlike other religions that openly declare tenets, the Church of Scientology makes its sporadic tenets public in a begrudging manner, occasionally due to various internal breaches of Church documents. However, where the majority of the public’s knowledge of Scientology ends, Mr. Wright fully explores its remaining dogma, including Scientology’s origin and its unorthodox role in religion.